Afroman Is Headed to Evansville! He’s an American rapper, multi-instrumentalist and musician, best known for the singles “Because I Got High” and “Crazy Rap”…and he’s headed to Evansville! 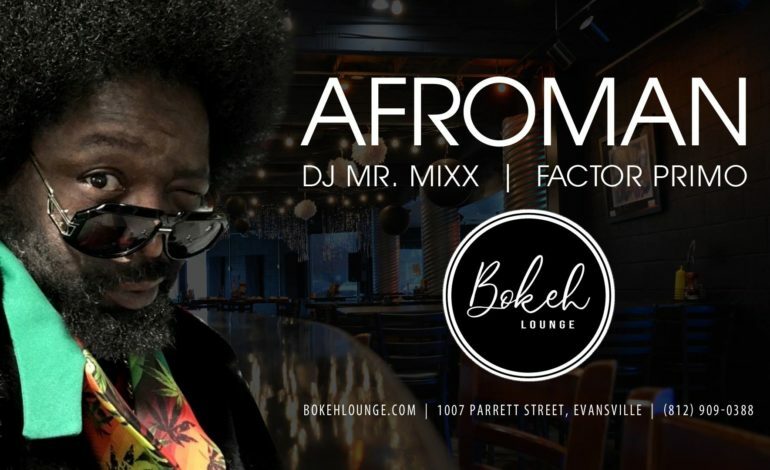 Afroman will be at Bokeh Lounge, Friday, March 1st, with 2 Live Crew’s DJ Mr. Mixx. Tickets right now are just $10 in advance, and will be $15 at the door the night of if they’re available.